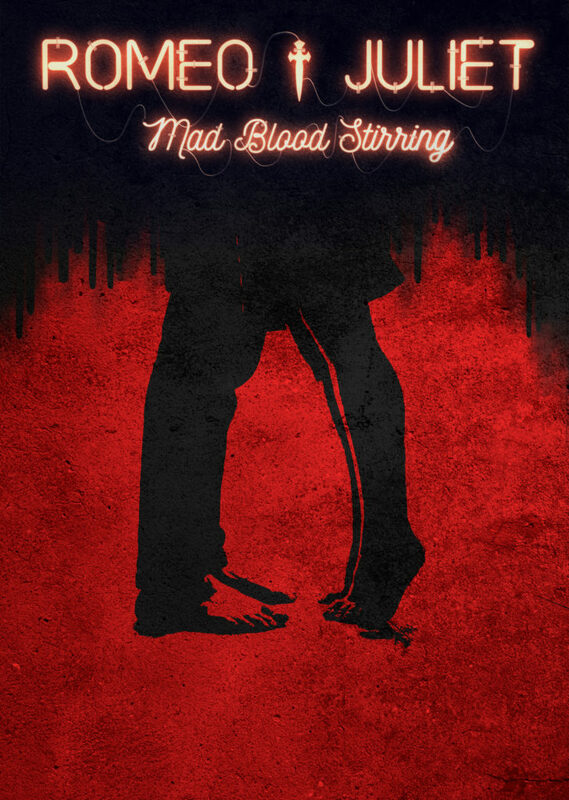 Contender Charlie and China Plate join forces to present Romeo and Juliet – Mad Blood Stirring, a thrilling and unforgettable introduction to the timeless story, here at Z-arts. Romeo and Juliet – Mad Blood Stirring is suitable for young people aged 9 – 13 years and their adults. 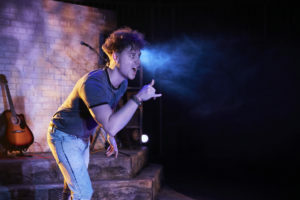 There are two shows, one at 11am and one at 2.30pm, and tickets are £6 – 9 – booking is essential.